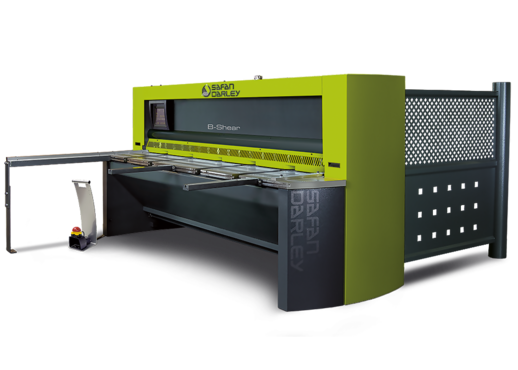 The First SafanDarley premiere showcases the E-Brake 200T 4100 ATC. 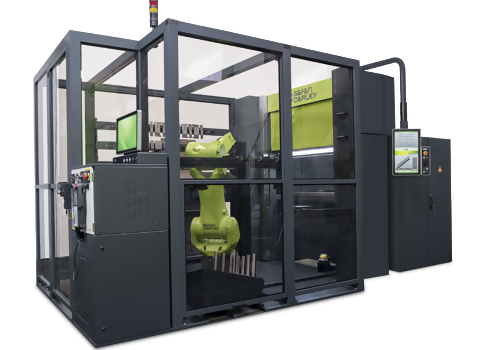 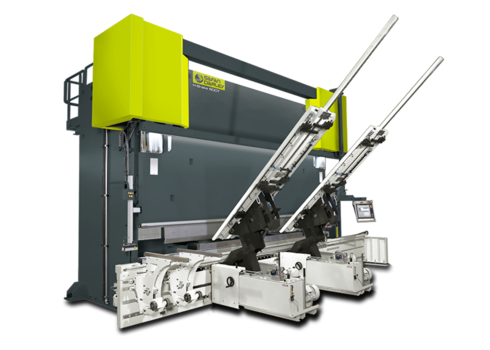 This E-Brake is equipped with an automatic tool changer and provides a flexible solution for the production of small batches. 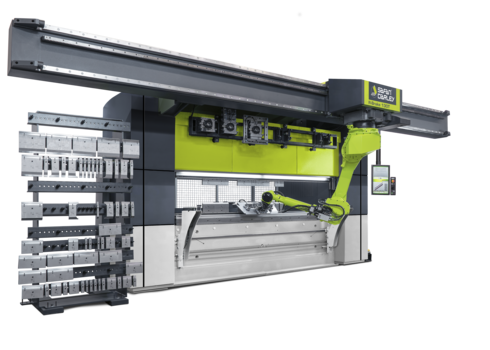 At Euroblech 2016 SafanDarley presents a New generation of the hugely successful E-Brake called Ultra. 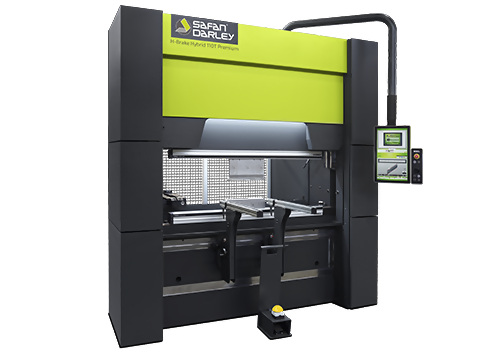 The E-Brake Ultra series has a completely new design and is equipped with CNC crowning. 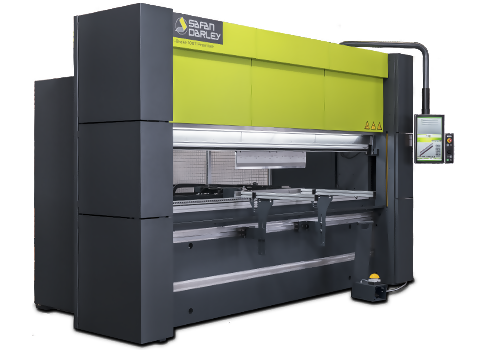 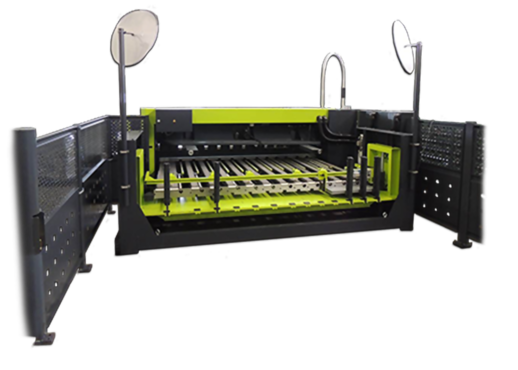 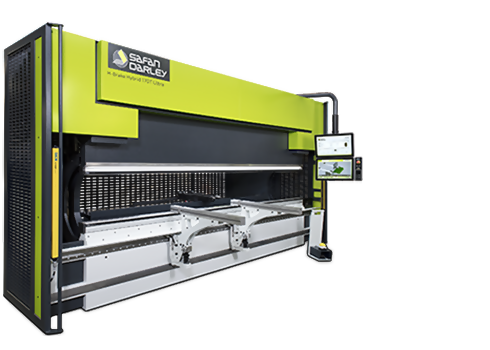 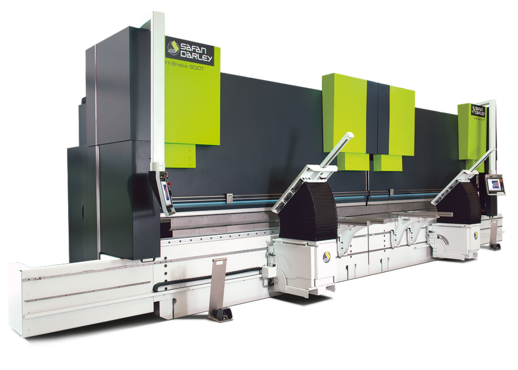 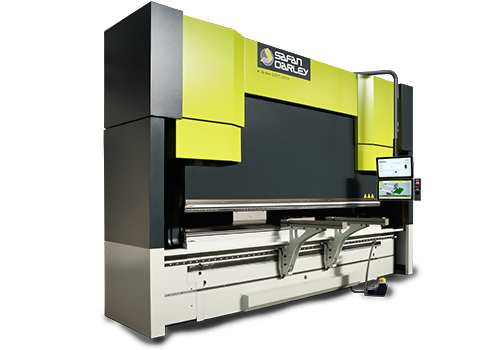 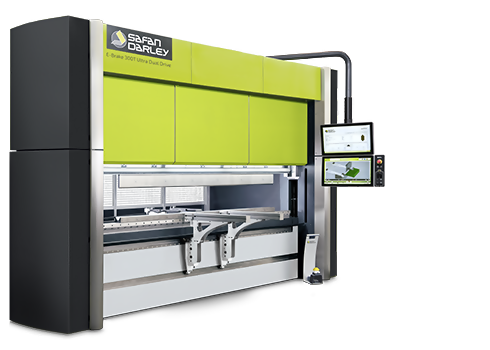 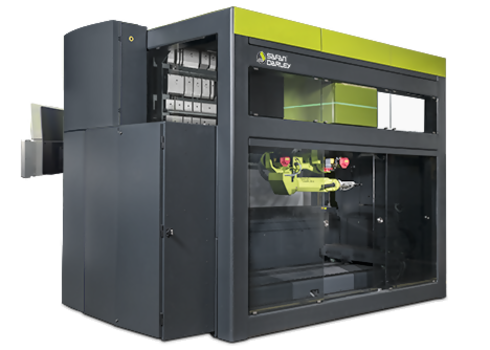 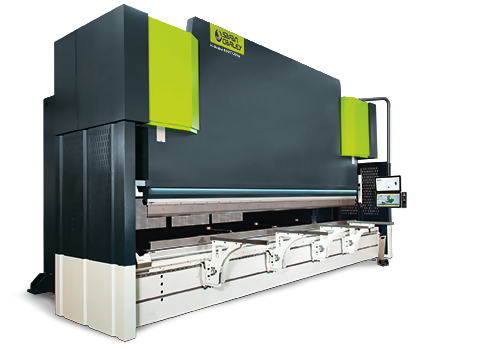 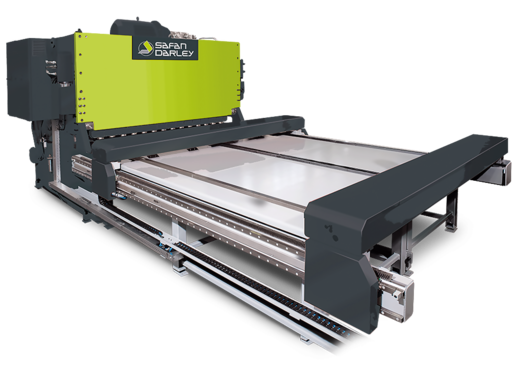 During EuroBlech SafanDarley will introduce the new energy saving press brake, the H-Brake Hybrid. 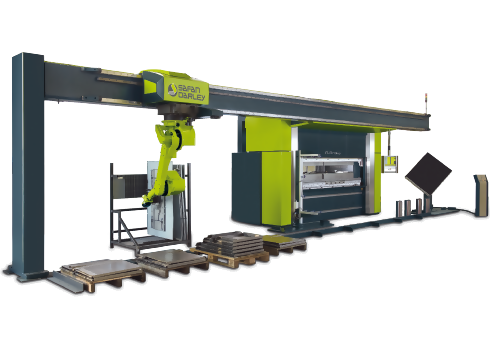 These H-brakes are equipped with an innovative hybrid drive; a combination of hydraulics and electronics. 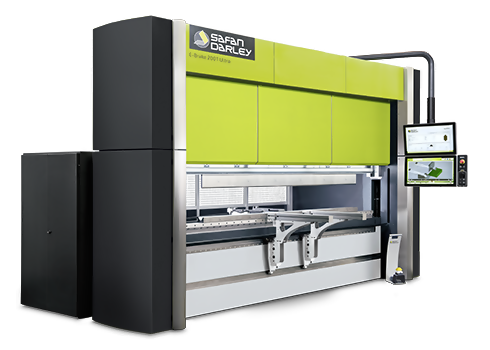 The EC40 Smart is the latest software innovation from SafanDarley. 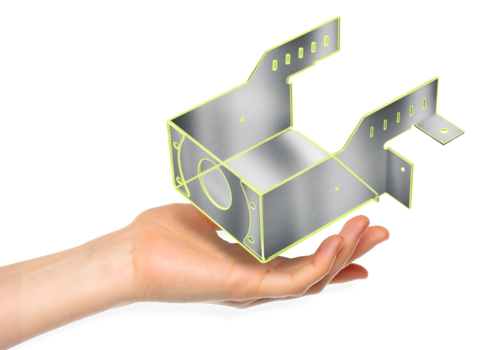 In addition to EC20 functionality the EC40 Smart has the ability to draw on a mobile device 3D models (Designer), to read-in 3D drawings, to unfold and to carry out a bending simulation. 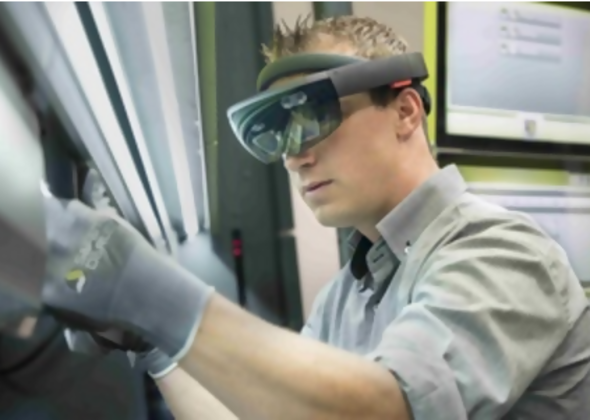 Futhermore SafanDarley will demonstrate the newSafanDarley Eye system in combination with the Microsoft Hololens. 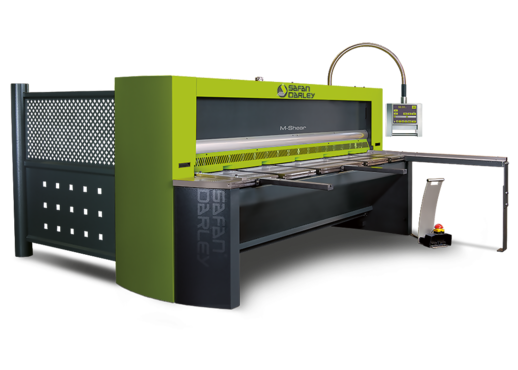 Visit the SafanDarley stand H14, Hall 14 and join us, taking the lead in innovation. 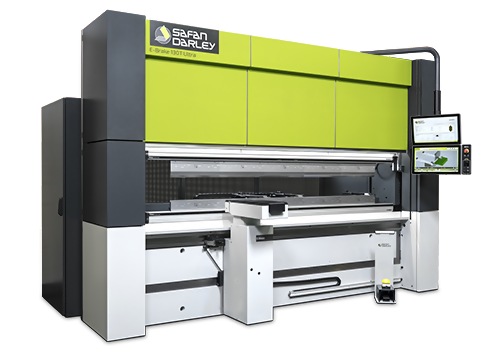 Beginning of September SafanDarley expanded their network of distributors in America with Fox Machinery Associates (FMA).